Tt’s finally time to launch black Friday 😊. 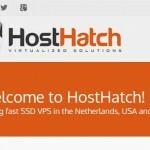 As already said, it concerns OVH & SYS. 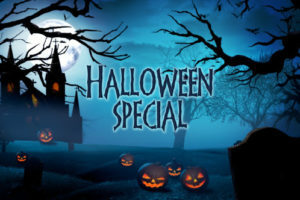 Except SP-32-S, all dedicated servers are recurrent offers. 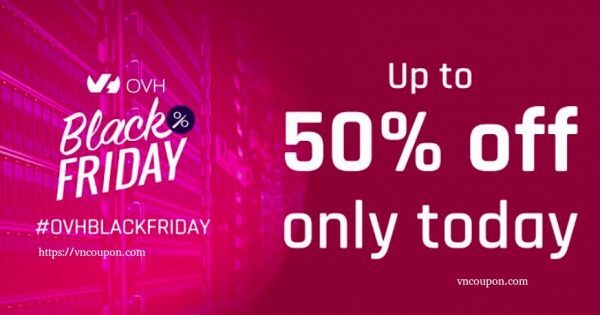 OVH Black friday launched! 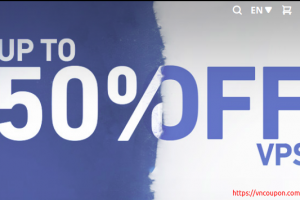 For 24 hours, get the best deals on products and services, at unbeatable prices. 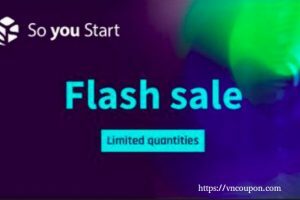 There’s no time to lose: see all offers! 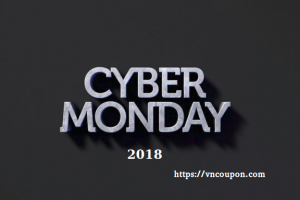 [Cyber Monday 2018] List of all VPS Hosting, Dedicated & Domain Coupons! 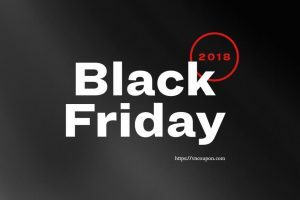 [Black Friday 2018] – List of all VPS, Shared Hosting & Domain Coupons!